Kevin Spacey has said releasing films on-line, in cinemas and on DVD at the same time would take "a huge bite" out of piracy. The Hollywood star has already used a keynote speech at the Edinburgh television festival to tell TV executives they should give "control" to their audiences or risk losing them. The Hollywood star, whose recent foray into television - House Of Cards - has been a commercial and critical hit after it was released on streaming service Netflix, said there was a danger of "thinking that something which is working now will necessarily work a year from now". Speaking this morning, he said: "I believe the notion of being able to convince the theatre owners that we can open a movie online, in the movie theatres, on DVD, on the same day is probably where it's leading and I believe that would be a huge bite out of piracy because if it's all available nobody is going to be stealing it before someone else gets it." 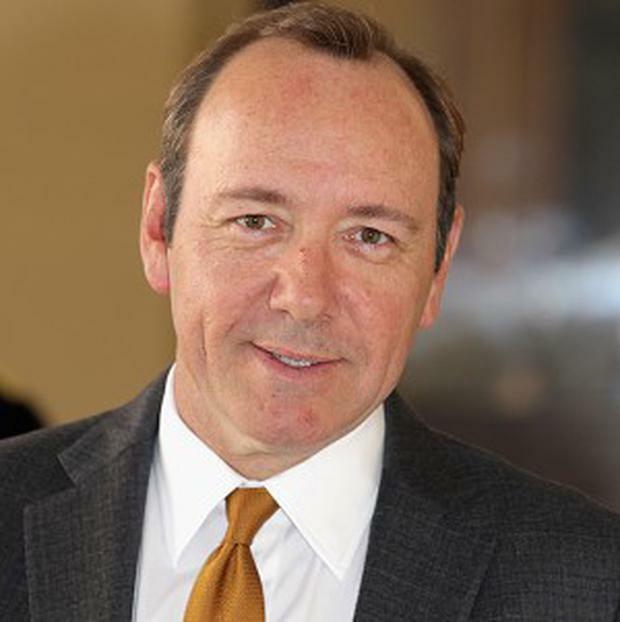 Spacey also looked back at one of his own standout roles, in complex crime thriller The Usual Suspects, and said that even the cast did not know what was going on in the movie. The film, which won Spacey an Oscar for his role as con-man Roger 'Verbal' Kint, centres around the identity of a mysterious criminal mastermind Keyser Soze and also starred Gabriel Byrne and Pete Postlethwaite. Spacey said director Bryan Singer get people guessing throughout the film-making process. Speaking at the Edinburgh television festival, he said: "That was a incredibly complex movie and Bryan Singer had successfully pretty much convinced most of the cast that they were Keyser Soze so everyone thought it was going to be slightly different. I remember Gabriel Byrne and Bryan had an argument in the parking lot because he was absolutely convinced he was Keyser Soze."